This is Marijn van der Linden. Brazilian music is his passion. 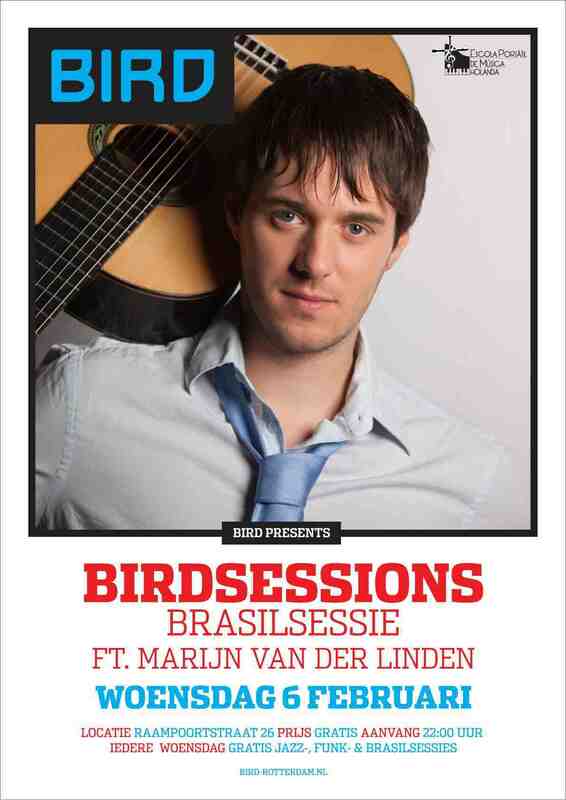 He taught himself Portuguese and besides the guitar he also plays the cavaquinho as well as Brazilian percussion. 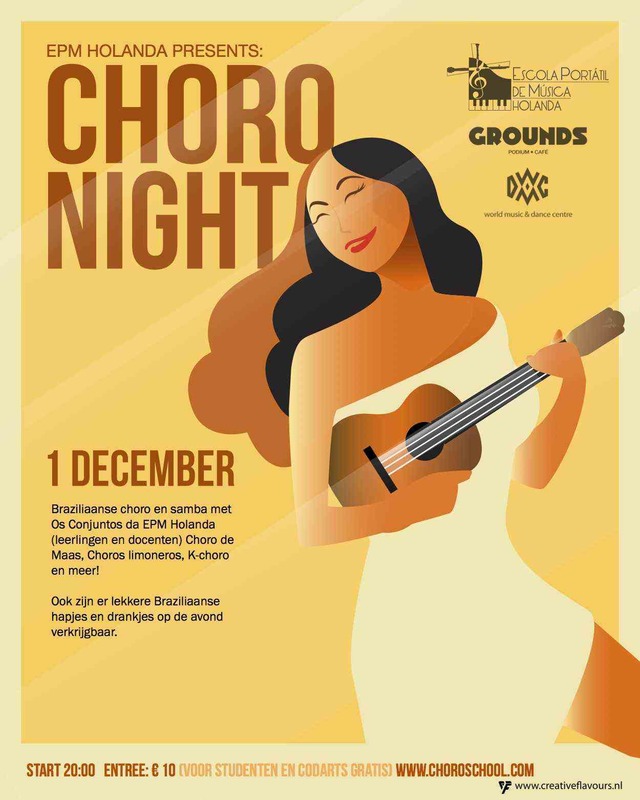 Thanks to him Rotterdam has its own choro school and jazz club Bird a Roda de Choro e Samba session, every first wednesday of the month. 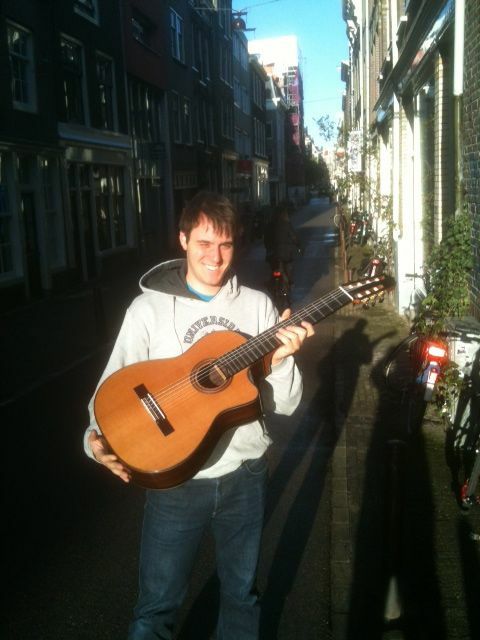 Marijn plays a seven string cutaway guitar (2A) and he is very satisfied with it. The guitar is great! I had a Misi built in and bought a Schertler Unico amp. It sounds really good. I showed the guitar to my colleagues and they too were very impressed.